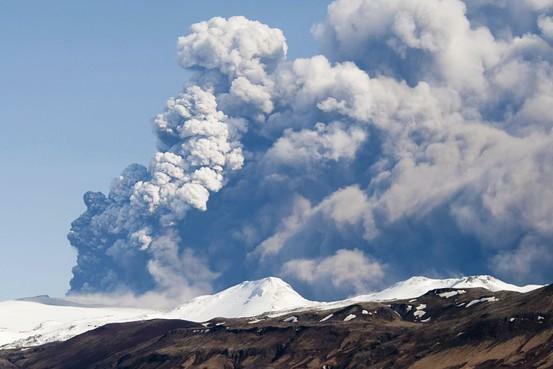 A volcanic eruption has occurred near Iceland’s Dyngjujokull glacier, prompting authorities to raise the warning code for aviation to red, the highest level, but no volcanic ash has been detected, Iceland’s authorities said. The red code indicates that an eruption is imminent or underway with a significant emission of ash likely. The rumblings at Iceland’s largest volcano system, which is covered by a several hundred meters thick glacier, have raised worries of an eruption that could spell trouble for air travel. In 2010, an ash cloud from the Eyjafjallajokull volcano closed much of Europe’s airspace for six days. Kristin Gudmundsdottir, Icelandic Met Office spokeswoman said activity at the fissure seemed to be unchanged in the morning hours after decreasing two hours after the eruption started. Could we soon send emails ‘telepathically’?